This fresh, authoritative translation captures the beauty of this ancient poem as well as the drama of its narrative. Its characters are unforgettable, none more so than the “complicated” hero himself, a man of many disguises, many tricks, and many moods, who emerges in this version as a more fully rounded human being than ever before. 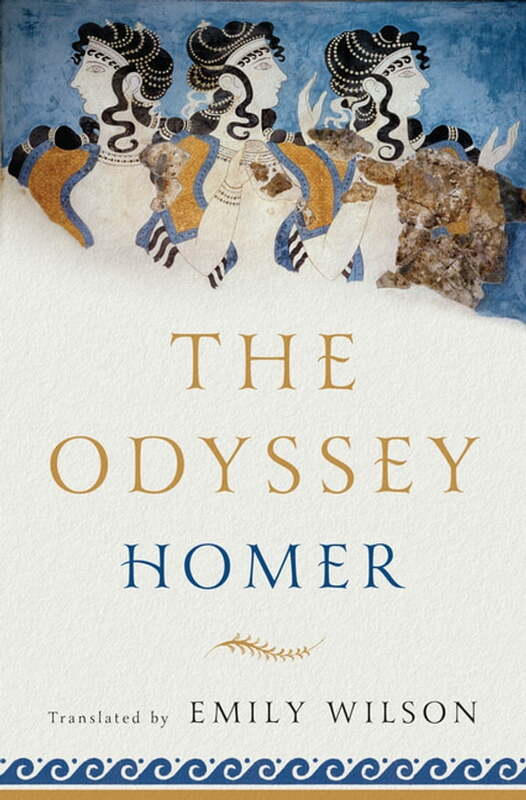 Written in iambic pentameter verse and a vivid, contemporary idiom, Emily Wilson’s Odyssey sings with a voice that echoes Homer’s music; matching the number of lines in the Greek original, the poem sails along at Homer’s swift, smooth pace. A fascinating, informative introduction explores the Bronze Age milieu that produced the epic, the poem’s major themes, the controversies about its origins, and the unparalleled scope of its impact and influence. Maps drawn especially for this volume, a pronunciation glossary, and extensive notes and summaries of each book make this is an Odyssey that will be treasured by a new generation of readers.